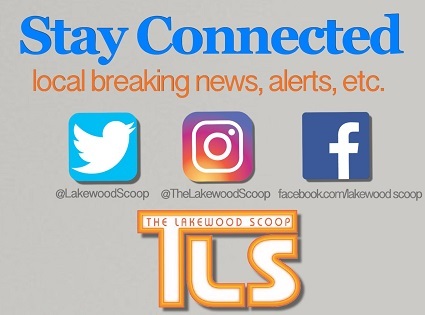 The horrific random stabbing attack at Lakewood’s Town Hall has the Township reviewing security procedures, official tell TheLakewoodScoop. Lakewood Police Chief Greg Meyer tells TLS the Department is now reviewing a list of options to improve security in and around the building, which also serves as the Police Headquarters. “We don’t want to infringe on people, but we need to look at what and where people have access to,” Chief Meyer said, adding that he is currently reviewing a list of different suggestions to improve security. The Chief also credited the police officers who swung into action when the attack occurred. “The response was instantaneous and led to the apprehension of the the suspect before he can leave the building,” says the Chief. 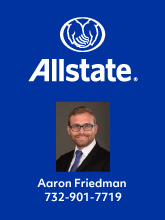 Meyer also credited Hatzolah who had a member in the building at the time, and was able to immediately treat the victim. Lakewood Mayor Ray Coles says the Police Department is taking lead on suggestions for the new security measures, but say all options are being looked into. “There is nothing definitive yet, but all options are on the table,” Mayor Coles told TLS. Coles says some options could include requiring all visitors to check in at a window, additional security at the entrance, and more. “We don’t want people to feel unwelcome, but at the same time, we want to prevent something like this from happening again,” the Mayor said. 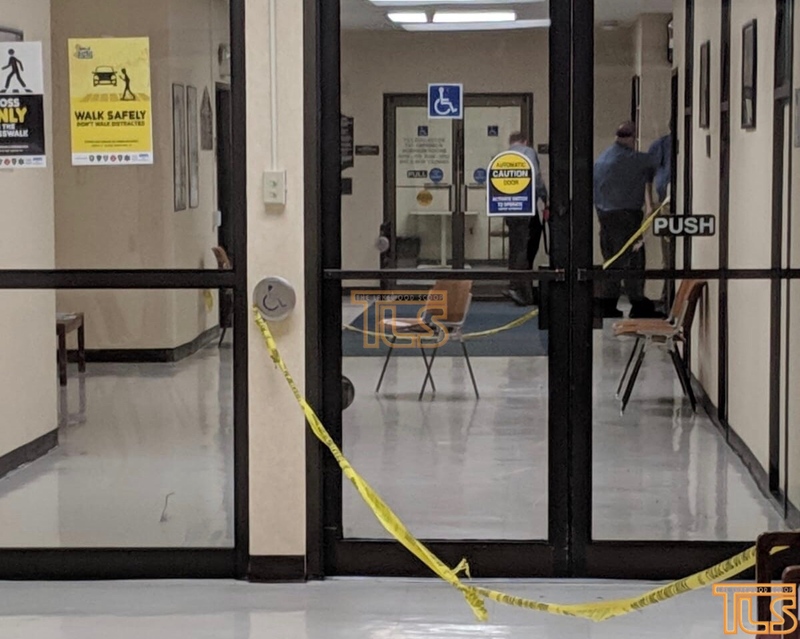 In the meantime, police have beefed up security around the building, and have officers doing constant checks of the various departments housed at the Municipal Building. There are 12 Comments to "FIRST REPORT: Lakewood Township, Police Department looking into new security options following vicious stabbing attack at Town Hall"
most lakewood residenst are NORMAL whether they are black, white jewish or not. this community is probably safer than any other community of this size. we have an outstanding police department who takes care of all of us. but the world has turned upside down when a wall is considered immoral and abortion, including murder, is considered a worthy cause. so now we are all running scared. more and more ‘safety’ restrictions are being put on us. please, Ribono Shel Olam, help us! Thank you for your insight. Your a genius. Oh, Please – the town hall is a great place & its very safe. There was one brazen attack in over 100 yrs of service. I dont think we need to increase security in a town hall.. I mean, the police station is there. Thats like putting security in a police station. Like, hello ?!! They ARE security. IN nyc, the police HQ has multiple police officers manning the front and running metal detactors likewise in city hall. easily a dozen full time armed officers do so in nyc. we live in a dangerous world, we must expect the same from Lakewood, we are no longer a small town. in nyc to get into police HQ and the Dept. of buildings you need to go through a metal detector we should do the same here. these anti semetic incidents are clearly from the one above. We need to daven to change the decree in shamayim. We also need to work on ourselves. May mashiach come bmiheira byameinu amen! things happen unfortunately, doesn’t mean we need to secure the place like Fort Nocks! before we know it we will need to walk through metal detectors to go to the library, everyone needs to calm down and behave! the only think that definitely needs to be secured is our south border! Crazy times and desperate, sick people from all backgrounds. What does a wall or abortion have to do with what happened. We need immigrants in this country. Use our hearts AND heads. This incident is clearly an aberration. Let’s calm down and not over-react. Yes, this town is no longer a sleepy burgh but we have a great police force and as someone above mentioned it’s a pretty darn safe community given it’s size. I would hate to see Lakewood turn to a “lockdown” city like Ferguson. Just because the building has been safe until now does not mean that we should not take more security precautions. We have to be proactive, not only reactive. Instead of waiting for something major to occur, we should prevent a major occurrence in the first place. We don’t have to implement major security measures but some basic actions, such as the metal detector mentioned above, should be taken. I’m surprised that a government building did not have anything at all until now.